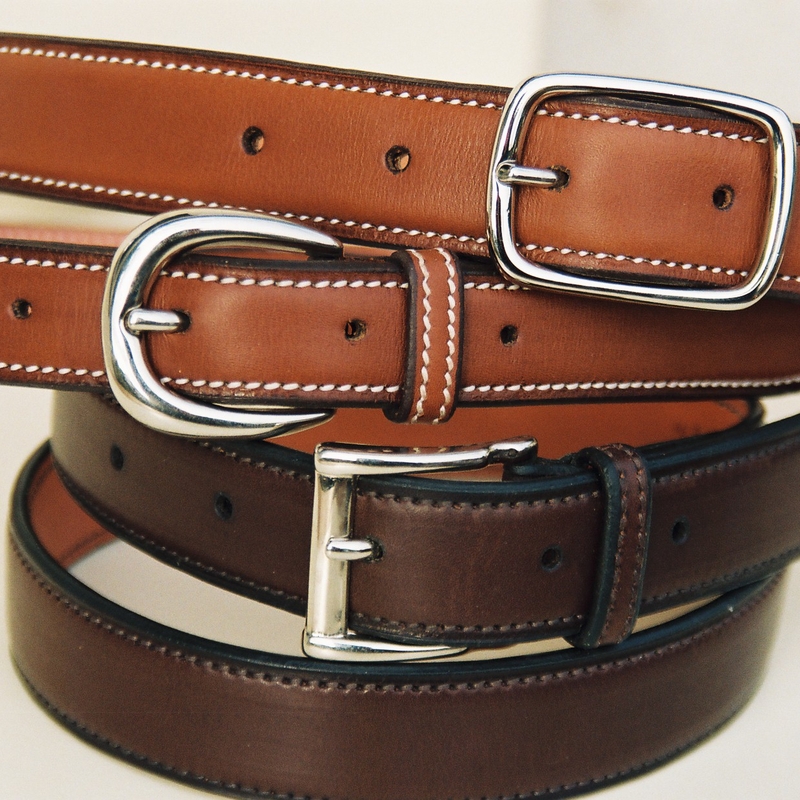 The gift box is available in two different sizes: small gift (stud bracelet) or large gift (belt). 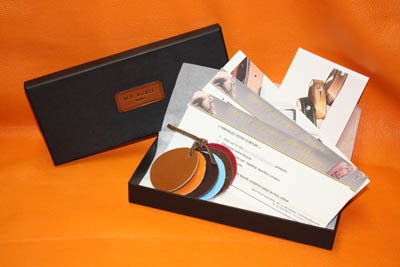 In any case, your friend receives a tailor-made present, designed according to his own tastes and preferences. Choose the size of your gift box: small for a bracelet; large for a belt. We do the delivery of the gift box. Inside, some photos present the products to facilitate the choice of your friend. If you want, the gift box can be directly delivered at your friend’s. You can then make us write a small message to accompany the package. 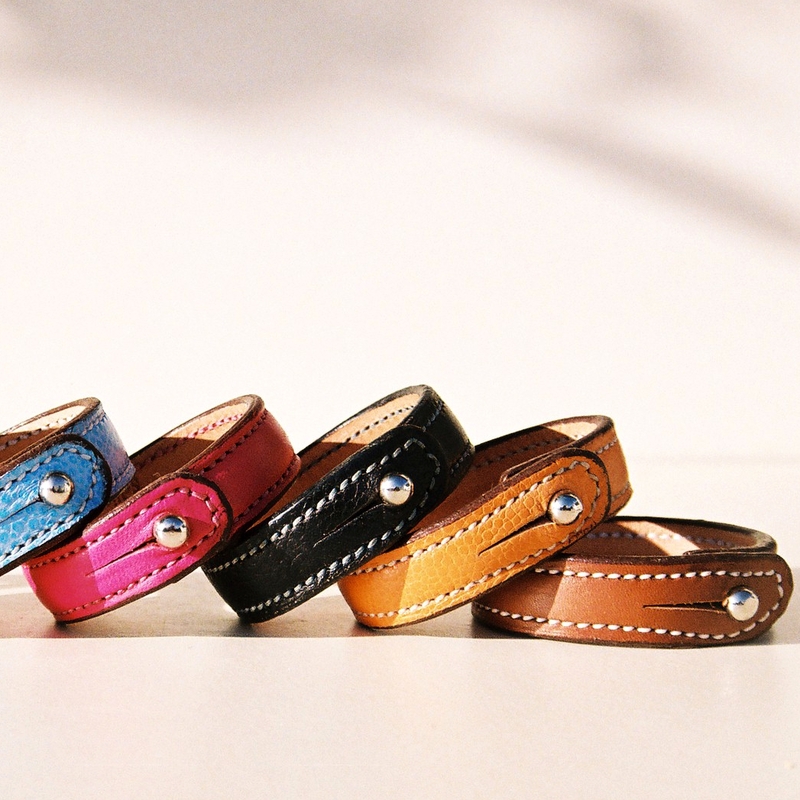 Your friend goes to www.burel-sellier.com to choose the shape and the leather in order to design his own custom-made bracelet (stud bracelet in metal) or belt. We manufacture and deliver the gift to the recipient of the gift box.